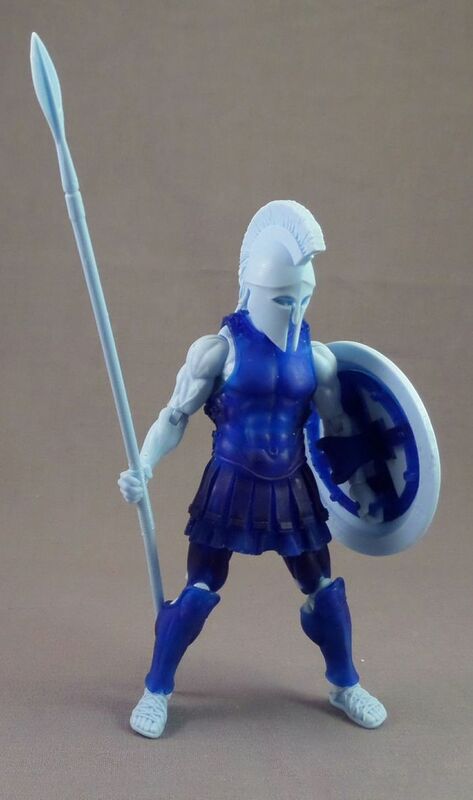 Vitruvian HACKS Atelis Warrior Photo Contest Winners! It’s time to announce the Vitruvian HACKS Atelis Warrior photo contest winners! Thanks to friend of JBL Kokomo Toys, we had three of their killer exclusive Vitruvian HACKS Atelis Warrior Armored Amazon figures to give away. Two were going to be awarded to a Facebook entrant and one to an Instagram participant. 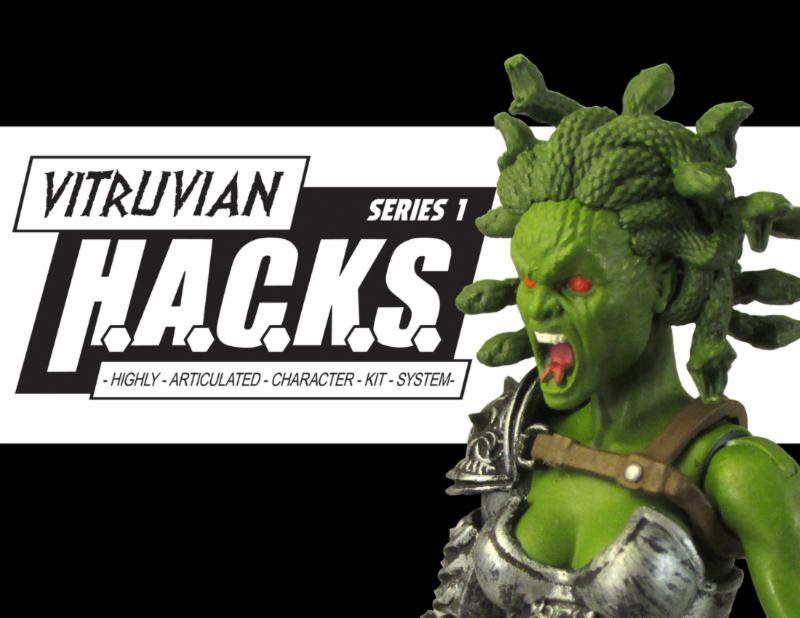 Vitruvian HACKS Atelis Warrior Altered Amazon Figure Giveaway! 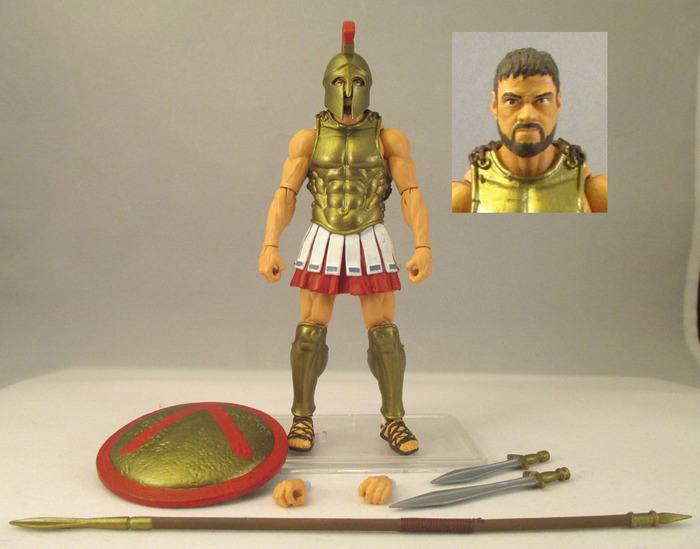 Want to win a Kokomo Toys exclusive Vitruvian HACK Atelis Warrior Altered Amazon figure? Read on and find out how you could one or two of your very own! 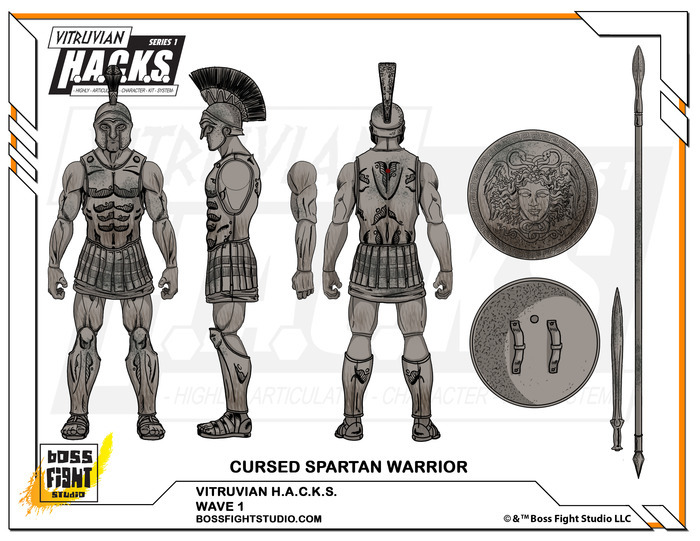 It’s no secret that the Boss Fight Studio Vitruvian HACKS line has taken the 1:18 action figure community by storm. It’s also no secret that Kokomo Toys is one of THE best sources for quality vintage and modern action figures out there. 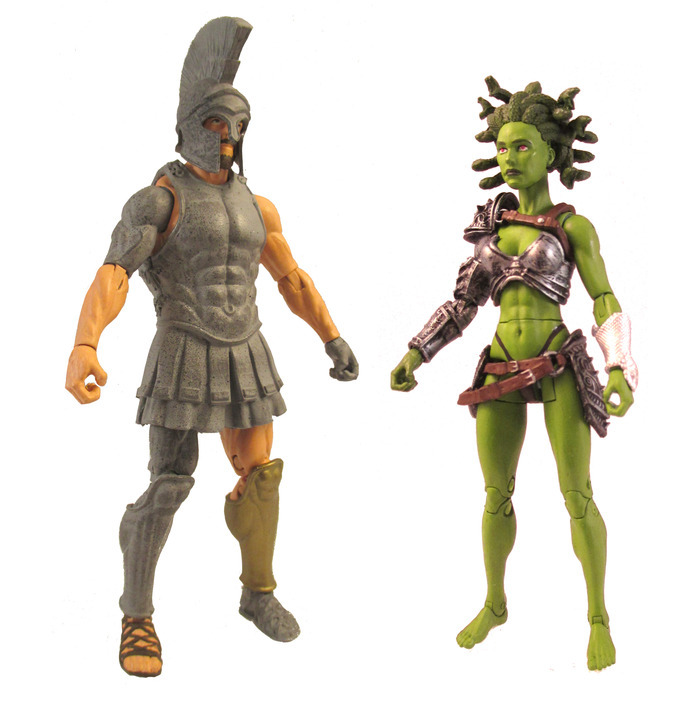 When these two giants partnered together to produce the Atelis Warrior Altered Amazon figure– the result was PURE WIN! Thanks to Kokomo Toys, JBL has THREE of these deadly warriors to give away! However, we’re not going to give them away all at once! Here’s how to win one or two of your very own starting on Saturday, August 17th: All you need to do is snap an original image and post it on one of the social media channels listed below! The catch? It’s an image that would be improved by the inclusion of an Atelis Warrior! Facebook is currently the world’s largest social media platform so we’re giving away not one but TWO of the Atelis Warriors over the JBL Facebook page! Simply find the contest announcement post and reply with an original action figure image that you think NEEDS to include two Atelis Warriors. In your entry, tell us if you’re using another figure as a stand-in and describe how you’d use the Atelis Warrior to improve the shot! Entries need not be limited to a Greek setting! Feel free to let your creativity run wild be it with Indiana Jones, Marauder Task Force, Jurassic Park, etc. The image just has to be posted from your profile in the contest post discussion before the deadline listed at the bottom of this article! Instagram is a perfect place to show off your amazing action figure photos! Now just imagine how much more awesome those photos would be with an Atelis Warrior showcased front and center! To be eligible to win one of these figures, simply shoot and post a photo on Instagram that would be made that much more exciting if it included an altered Amazon warrior! Post your pic, tell us how the Atelis Warrior would make the shot better (and which figure is standing in for the serpentine warrior), and tag @joebattlelines in the description as well as use the hashtag #JBLHacks. That’s it! The deadline to submit your entries on BOTH platforms is 11:59pm CST on August 25, 2018! JBL staff will peruse through the entries following the deadline. We’ll announce the winners of each giveaway both here and on our social media channels on Tuesday August 28, 2018. So, fire up your cameras, grab some action figures, and snap some amazing photos for your chance to win one or two of these amazing figures! While you’re at it, learn more about the Atelis Warriors at the Vitruvian Facts Wiki! 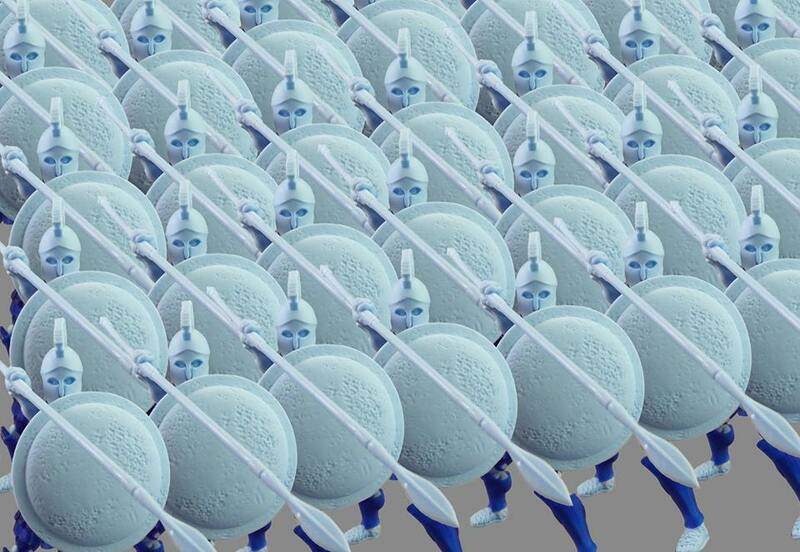 Or if you want to snag even more Atelis Warriors for your armies, snag ’em via the Kokomo Toys eBay store! All images must be posted between 12:01 AM CST Saturday August 17, 2018 and 11:59pm CST on August 26, 2018. Only photos posted in the discussion thread on the JBL Facebook page or using the appropriate tag (@joebattlelines) and hashtag #JBLHacks) on Instagram will be considered. All images must be original. Don’t reuse someone else’s photo as your own. All entries must be posted from an active social media profile that can be used to contact the entrant if they win. All entries need to include a description of how the Atelis Warrior would make the photo better. This includes calling out which figure or figures are standing in for the Atelis. No purchase is necessary to enter or to win if your image is chosen. All prizes will be mailed out to the winners free of charge. Winners will be chosen by JBL staff based the images and the descriptions alone. JBL staff and family members are not eligible to participate. The FSS 3 Crimson Guard Immortal has been reviewed! Whew! With that, the FSS 3 reviews are done! As part of the final shipment, the Crimson Guard Immortal was one of the most anticipated figures in the entire FSS. 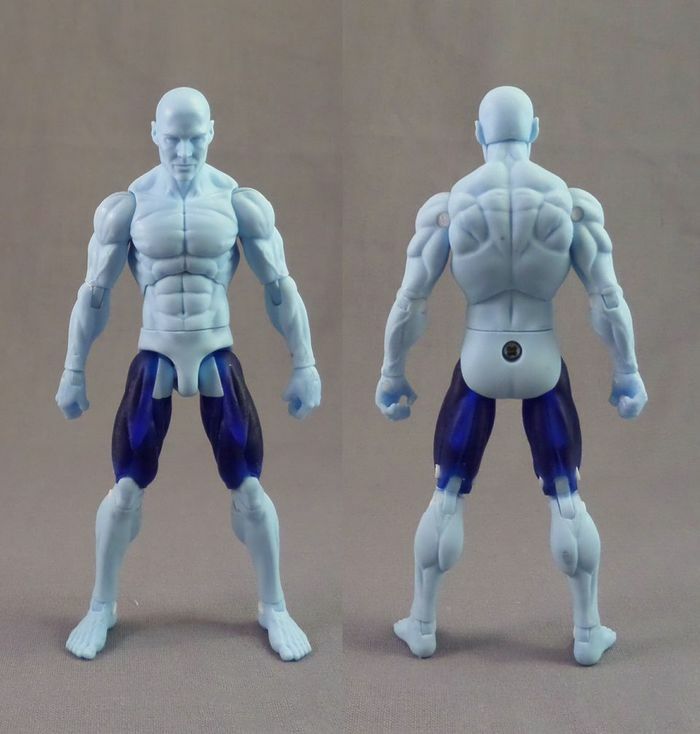 Originally shown at the 2012 Joe Con as part of the imfamous first “Concept Case reveals”, this figure has been on the fandom’s radar for some time. When it was announced in 2014 as part of the FSS 3, fans were both surprised and excited for the opportunity to finally get their hands on this “elite of the elite” trooper. Was the Crimson Guard Immortal worth the wait? Did Fred and Chris agree on this one? Is the review full of bad Highlander puns? Will I stop with the questions and just get to the point already? Check out the review either by clicking on the picture above or jumping over to the G.I. Joe Collector’s Club Review Index. Afterwards, leave your own thoughts about this figure in the comments below. The G.I. Joe FSS 3 Alpine review is FINALLY live! We’re whittling down the backlog of G.I. Joe Collector’s Club figures that’s built up here at JBL over the past few months. Once again I’m joined by visiting Professor of G.I. Joe Studies Chris Chung of JoeSightings.com as we take a look at the FSS 3 Alpine — a reincarnation of a Valor vs. Venom era repaint. Was the FSS 3 Alpine worth the wait? Does the new Boss Fight Studio breathe new life into the character? What’s the secret to his muscular calves? Find out the answers to some of these questions as two long-time Joe fans offer up their thoughts on this update to a classic Sunbow-era character. Check it out by clicking on the picture above or by heading over the G.I. Joe Collector’s Club Review Index! Boss Fight Studio Kickstarter Reaches Its Goal! With 36 more days to go, the Boss Fight Studio Kickstarter has reached it’s initial goal of $75,000.00! This means the Vitruvian HACKS line is guaranteed to go forward and that any subsequent funds raised will count directly toward the amazing Stretch Goals offered! Attention Boss Fighters! Our very own Vitruvian H.A.C.K.S. action figure Kickstarter has met the $75,000 funding goal!!!!! A HUGE heart felt thanks, from all of us here at Boss Fight, to all of you that have helped us to come this far! We are preparing a very special reveal from our series three lineup to celebrate this milestone, please stay tuned! Know lets hunker down and start working on those stretch goals…. That’s right– now that the project is funded it’s time to focus on those amazingly Stetch Goals! 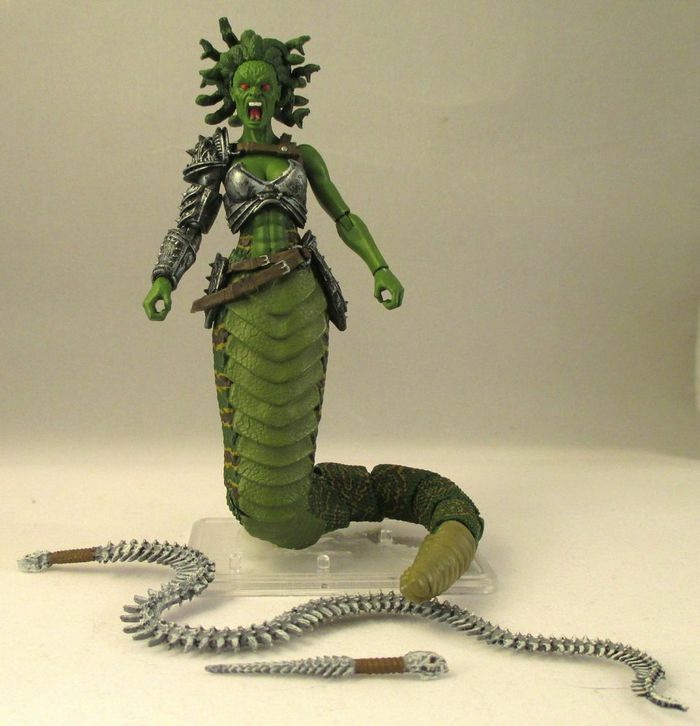 After all, who doesn’t want a veritable army of Gorgons and Spartans! To contribute, check out the Boss Fight Studio Kickstarter and let’s keep this project growing! Congratulations to the entire crew of Boss Fight Studio on the successful funding of their first in-house figure line! 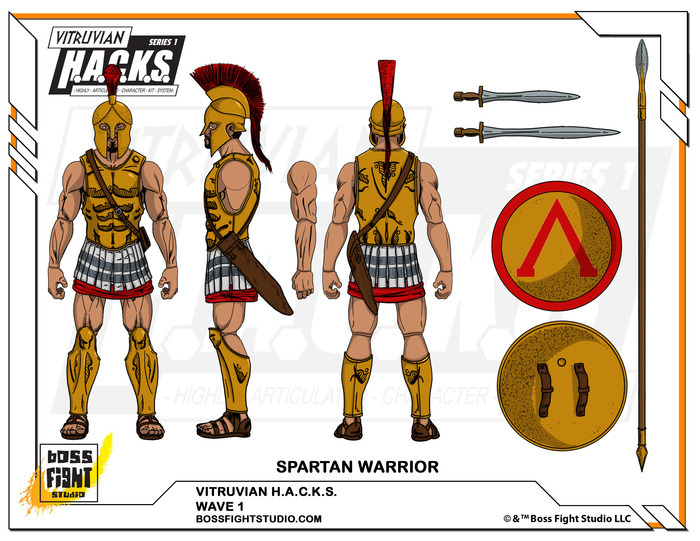 Soon fans will be able to set up their own Vitruvian HACKS Spartan army! Boss Fight Studio Kickstarter is LIVE! 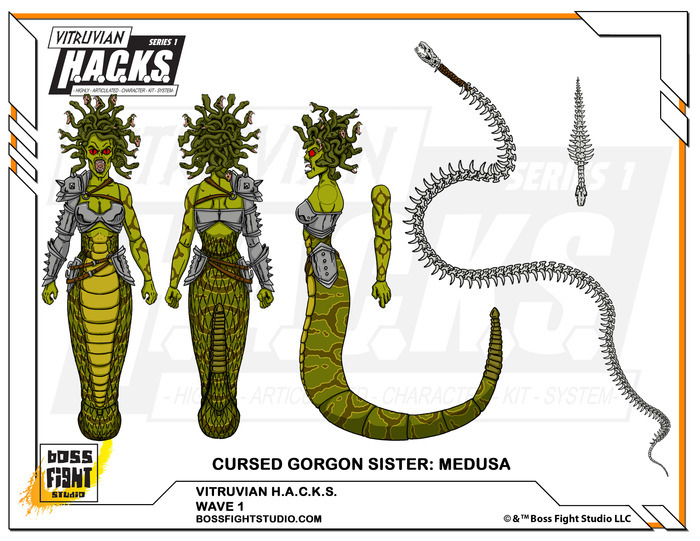 It’s finally here– the Boss Fight Studio Kickstarter for their Vitruvian HACKS figure series is now live! Now this insanely talented group has decided to take their skills to the next level and branch out with their own proprietary figure line. 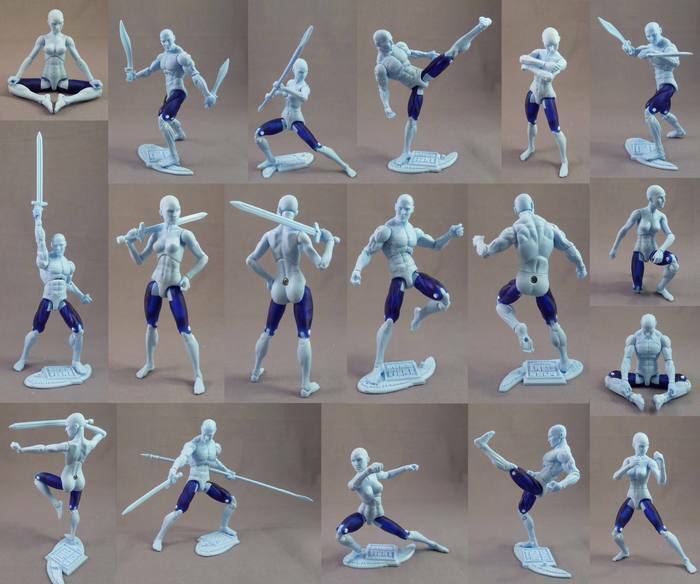 Dubbed the Vitruvian HACKS (Highly Articulated Character Kit System), this series promises insane articulation on both male and female bodies in the 1:18 scale translated into a variety of classic themes. That’s right– mythology, fantasy, and science fiction– they’re all on the table with the HACKS system. So, what can you do to help? 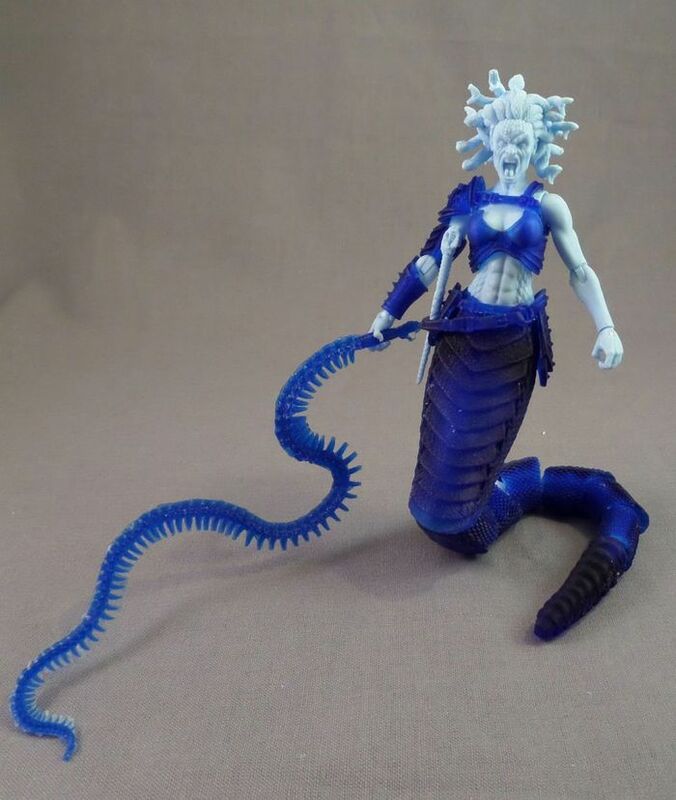 How can you obtain some of these fantastic figures? This is where the Boss Fight Studio Kickstarter comes in! In less than 24 hours and with 38 days to go, the crew has already raised just shy of $28,000 of their $75,000 goal. Your support of this project via Kickstarter can ensure two things: the project’s success and your own ability to obtain some truly awesome figures at launch! 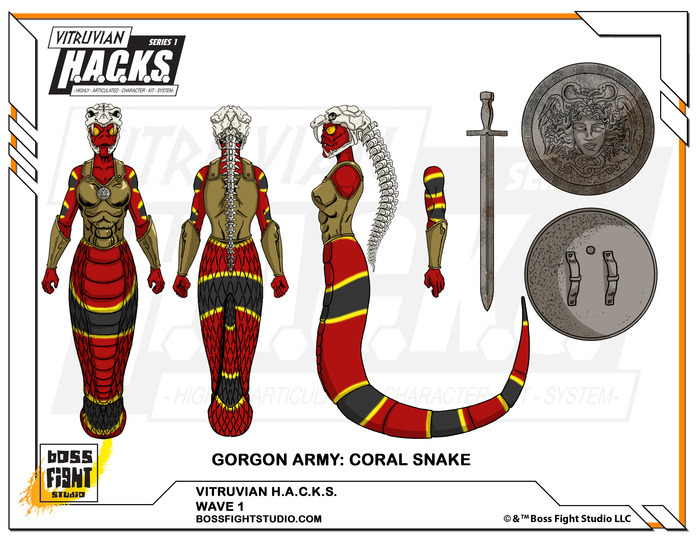 Plus, with their stretch goals, the rewards for supporting the Vitruvian HACKS only get better with the more funds that are raised. Plus, this is a Kickstarter supported project which means that your funds are secure. So, what are you waiting for– an engraved invitation from the Boss Fight Crew? Hit the link below, show your support and tell your friends! Remember, the deadline to pledge is Friday July 11, 2014 @ 9:52pm PDT! Need more encouragement? Check out these images for the FIRST series! Marauder Gun-Runners Action Figure Kickstarter Launches! 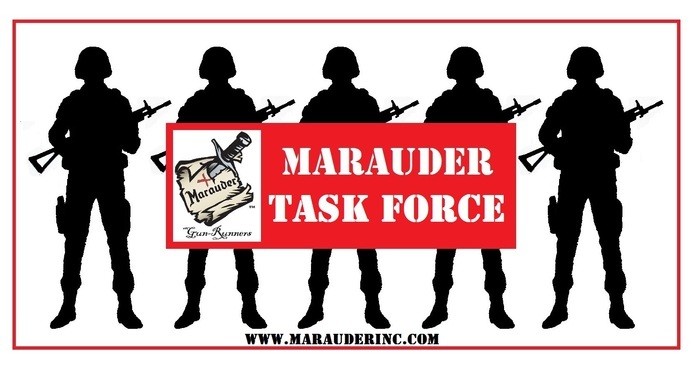 Introducing the MARAUDER TASK FORCE Action Figures! Highly detailed, fully articulated figures with multi-role customizable designs and featuring a wide variety of “modular” interchangeable accessories. The nameless, faceless, minions are ideal “army builders” or perfect “backup” troopers to use with other currently available action figures. “Night-Ops” Marauders, “Desert-Ops” Marauders, “Urban-Ops” Marauders…whatever mission, the Marauder Task Force figures can fill the need. Thanks again for all your support and if you have any questions, please let us know via email, thru the kickstarter message system or on our facebook page. Seriously, what are you waiting for– an engraved invitation from Sgt. Slaughter himself?!! Get over there and throw some support for this AMAZING project! Just in case you need any further convincing, check out the Marauder Gun-Runners Review Index here at JBL! Time to start digging spare change out of the couch cushions again!